Have you ever visited a restaurant and devoured such savory treats that you just had to meet the chef in hopes of stealing some of his secrets? Well, here is your chance! Throughout August, Ken Naron, Master Chef at The Bowery, one of Main Street’s newest restaurants, will be hosting cooking classes at the Historic Cowee School, just a short drive from Franklin. 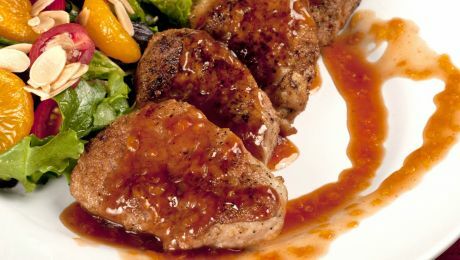 During the classes, you will get to learn some of the south’s greatest recipes handcrafted by Chef Ken Naron of The Bowery. Chef Ken will be firing up the kitchen every Tuesday evening during the month of August to serve up some delicious flavors from the Great Smoky Mountains to the swamps of Louisiana, all while using locally grown foods from the Cowee Farmers Market. 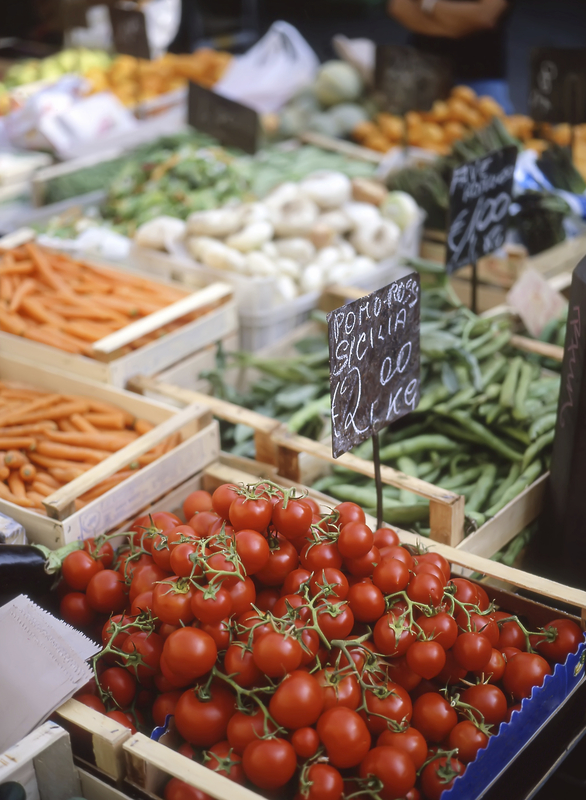 Chef Ken and his sous chef will be working individually with class participants to learn how to create each weekly recipe with food ingredients from the Cowee Farmers Market NC. Each week you will go with Chef Ken through the market, picking out the food ingredients you will need to create a southern classic. After you browse through the market for your meal supplies, you will then return to the Cowee School kitchen, where the real fun begins. 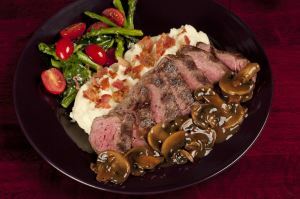 Once you finish your southern style meal, Chef Ken and his sous chef will then have you sit down and present to you your creation. Every student will receive a copy of each week’s recipe to be able to recreate the treats for their families and friends. Cost for the class is $70 per class (includes all food) (Students are encouraged to sign up the week before each class: Example- 7/28 for 8/4 class) or you may purchase all 4 classes for $250 (includes all food for each class). For info about the series, please email: bringingit2life@gmail.com. This blog was written by Dave Linn with Bringing It 2 Life Productions. Dave works to promote local events in and around the Franklin area. Summers in Franklin are nothing short of extraordinary. From miles of winding hiking trails to conquer, to crisp, refreshing waterfalls to cool down in, the natural wonders of Macon County will never cease to amaze you. August is a bustling time of year for Franklin, with outdoor adventure waiting to be vanquished and annual festivals full of mountain music and delicious treats just begging to be devoured. There are few things better in life than taking a break for the everyday under a shade tree along the Little Tennessee River. The second week in August is a special time in Franklin because its time for the annual Mountain High BBQ Festival filled with cooking competitions, car shows, and great southern tunes. Let your senses come alive with a splash of traditional southern bbq specialties while you enjoy some good old fashion bluegrass. The Mountain High BBQ festival is just one of the unique treasures on the calendar for Franklin this summer, proving time and time again that this small western North Carolina town can pack a big punch of entertainment for people of all ages. Before the bbq even has time to cool down, it will soon be time for the leaves perched atop the trees of Macon County to begin the ultimate color show for fall. Seemingly setting the mountains on fire with rich oranges and deep reds, as the leaves start to change colors in Franklin, you are able to experience the true beauty and unmatched dissipation of the change in seasons. Whether you want to go off the grid along the Appalachian Trail, or go back to your childhood with some delectable southern cooking, right now is the time to drop what you are doing, and Discover Franklin. 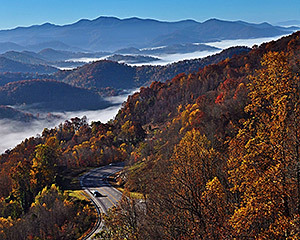 The widely praised American naturalist William Bartram was awestruck when he laid eyes on the mountains of Western North Carolina for the first time in the mid-1770s. 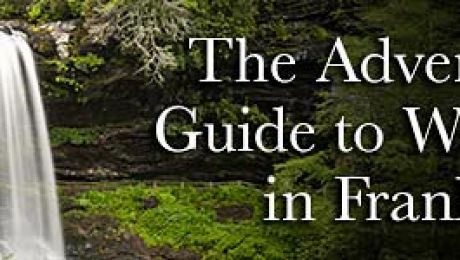 Bartram explored present-day Franklin and the Great Smoky Mountains in 1775, becoming one of the first Americans to seriously explore the largely unknown geography and wildlife of the Smokies. Traveling from Charleston, SC, Bartram spent several weeks in the Southern Appalachians. In doing so, the Quaker from Pennsylvania developed a deep fondness for the region, particularly the Cherokee people. Bartram spent much of his time in Cowee, a large Cherokee village in modern day Macon County. Moving westward with the hopes of exploring more of WNC that year, Bartram suddenly stopped near Andrews, turned around and went back to Cowee. If you have seen what Franklin and the surrounding area has to offer in terms of natural beauty, it’s not hard to understand Bartram’s reasoning for making the abrupt U-turn in the spring of ’75. One thing he most definitely saw and longed for after leaving was panoramic, breath-taking views of mountain waterfalls. Fortunately for us, this is something we can still see and fully appreciate today. Below is a list of noted waterfalls in the Franklin area and the surrounding region. 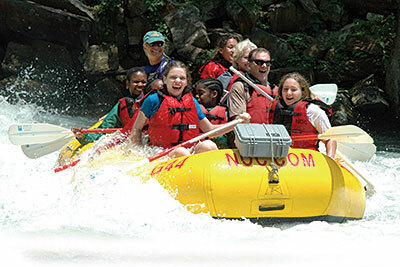 Gear up and take the family out for a memorable outdoor excursion. Whether you’re visiting or have lived here your entire life, the waterfalls below are sure to offer views pleasing to anyone’s sight, regardless of your age or background. Please don’t forget to take a device to capture what you see. Be safe and enjoy your picturesque moment! 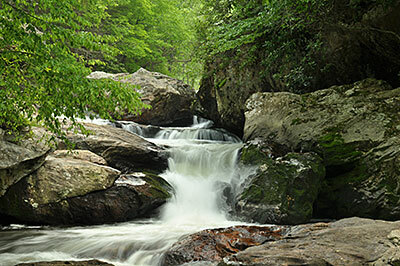 Glen Falls – Travel 3 miles south on NC 106 from Highlands. Turn left on U.S. Forest Service Rd. and look for the “Glen Falls” marker. It’s a one-mile trail to the falls, a rather steep and rough incline. Rufus Morgan Falls – Take U.S. 64 for 3 miles before turning right upon seeing the Wayah Bald directional sign. Take first left onto Wayah Road and drive about 6.5 miles before turning left at F.S. Road 388. The falls is 2.2 miles on the right. 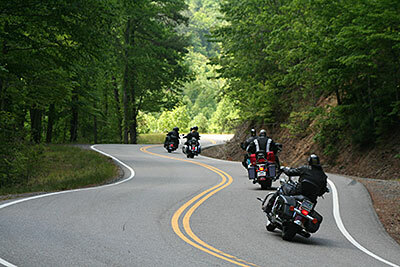 Big Laurel Falls – Travel west for 9 miles on U.S. 64 and turn left on Wallace Gap Road and drive about 1.5 miles. Turn right on F.S. Road 67 (toward Standing Indian Campground) and go 7 miles. The trail runs along an old railroad grade. Once you pass over the bridge, it splits; right ends at Big Laurel Falls. Looking Glass Falls – Take 276 from Brevard. Falls is about 4 miles north of Ranger Station. Parking area is marked and it’s only a short walk to the falls. Mooney Falls – See directions to Big Laurel Falls; continue for .7 mile past Big Laurel Falls trailhead. Take the short trail that descends to Mooney Falls. Tom’s Branch Falls – See directions to Indian Creek Falls. 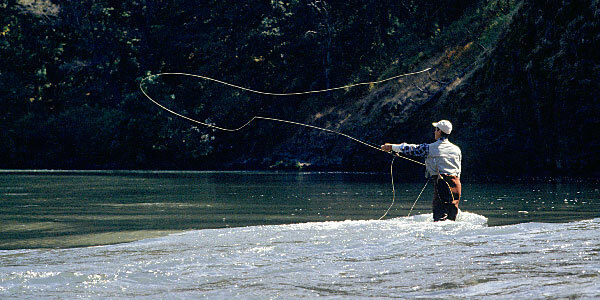 It’s located about a quarter-mile from Deep Creek Campground. Indian Creek Falls – From Bryson City, take “Deep Creek Rd.” north 3 miles until you get to Deep Creek Campground in the GSMNP. It’s a one-mile, easy hike to the falls. Rainbow Falls – From Cashiers, take U.S. 64 to N.C. 281 South. The trail to the falls is 2 miles from the intersection. 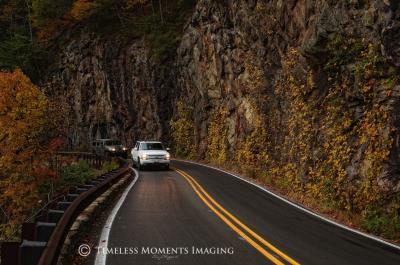 Sliding Rock – Take 276 North from Brevard; the falls is 7 miles north of the Ranger Station. Cullasaja Falls – Visible from U.S. 64, 11 miles east from Franklin and 9 miles west from Highlands. The trail to the falls is a half-mile trek through steep, rough terrain. Bridal Veil Falls – Located 2.5 miles west of Highlands on U.S. 64. Whitewater Falls – From Cashiers, take U.S. 64 east 10 miles to “Whitewater Road.” Falls are located 10 miles south on the road, near the NC-SC state line. The falls can also be reached from N.C. 107, south of Cashiers. 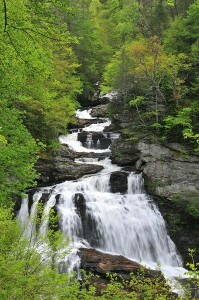 Courthouse Falls – Take U.S. 64 East to N.C. 215 North; travel 10 miles and take a right on Courthouse Creek Road. The trailhead is well marked. Toxaway Falls – The falls can be viewed as you cross the Toxaway River on U.S. 64 East near Rosman. Dry Falls – Located about 3.5 miles west of Highlands near U.S. 64. Juneywhank Falls – See directions to Indian Creek Falls; Juneywhank is one-quarter mile downstream from Indian Creek. The aforementioned waterfalls are by no means the only few in Franklin and the surrounding region to gaze upon. 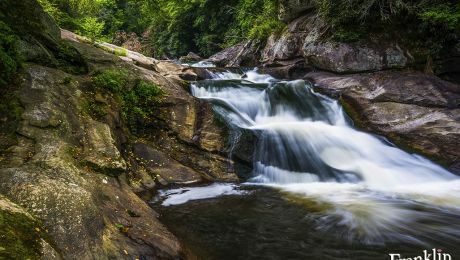 Notably, a nice little falls is located on Section 4 of the Bartram Trail, near the Wallace Branch Trailhead; a few miles west from downtown Franklin. It’s an excellent opportunity to hike and take in a great view, much like Bartram did a few centuries before. For more information about the sites or other locations, please contact the Franklin Chamber of Commerce at 828-524-3161 or toll free at 1-866-372-5546. 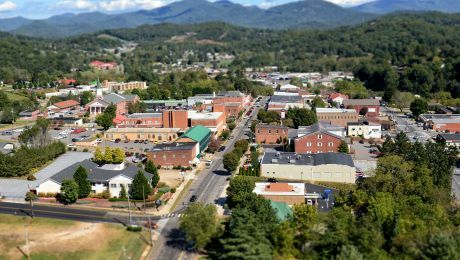 Franklin, North Carolina is renowned as the “Gem Capital of the World” for good reason. Spanish Conquistador Hernando de Sota ventured through the area in the 16th century, searching for gold and other treasures. That exploration established a tradition in Franklin, which morphed into gem mining in the late 19th century. During that time several companies constructed mines to discover and capitalize on the source of Franklin’s ruby and sapphire explosion in the 1870s. Ever since, folks have traveled to Franklin in search of precious gems, and quite possibly, a chance at finding the next big one. That person could be you! 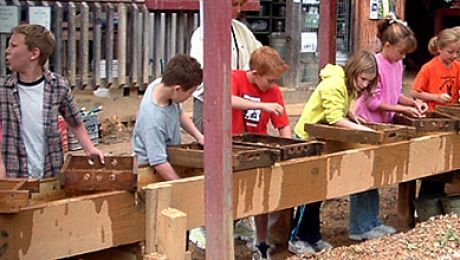 Franklin and the surrounding area have various gem mines for families and individuals to choose from. 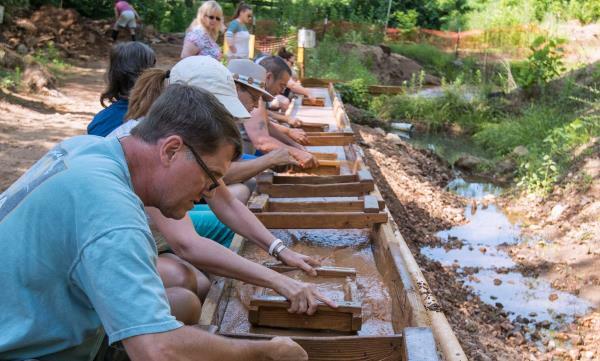 Although Mother Nature seems to have bypassed spring altogether this year, the weather of late is perfect for those looking to continue the gem mining tradition in a beautiful part of Southern Appalachia. Just don’t be afraid to get your hands dirty! Below is a list of mines in the Franklin area. Contact them for operating hours and rates. Good luck and enjoy! Spring has officially arrived in Franklin, North Carolina. The grass is getting greener, daffodils are blooming and the weather is warmer. This is the time of year people start planning their vacations. 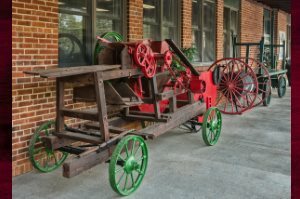 If Franklin, North Carolina is your vacation destination this year you should consider checking out the numerous museums that Franklin, North Carolina has to offer. All museums listed below are within walking distance of each other. The Franklin Gem and Mineral Museum– Located at 25 Phillips Street, Franklin, NC, 28734. This museum has eight rooms filled with gems and minerals that are found all over the world. The museum has many local gems and minerals on display as well. Be sure to check out the 2.25 pound Ruby that was found in Franklin, NC. The museum is located in the historic “Old Jail” on Phillips Street. Admission is free. Hours of operation are May 1st – October 31st Monday thru Saturday, 12:00 p.m. until 4:00 p.m. November 1st-April 30th open Saturday only from 12:00 p.m. until 4:00 p.m. For more information please call 828-369-7831 or visit www.fgmm.org. Macon County Historical Museum– Located at 36 West Main Street, Franklin, NC, 28734. This museum is located in the J.R. Pendergrass building which is listed on the National Register of Historic places. This museum offers an in-depth view into Appalachian history. The museum is full of artifacts and photographs illustrating life in Franklin, North Carolina. Admission is free. 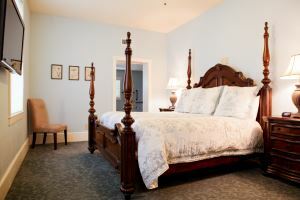 Hours of operation are Monday through Saturday from 10:00 a.m. until 4:00 p.m. For more information please call 828-524-9758 or visit www.maconnchistorical.org. Also be sure to ask about the “Haunted History Tour”. Ruby City Gem Museum– Located at 130 East Main Street, Franklin, NC 28734. This museum has a vast collection of gems, minerals and pre-Columbian artifacts. Be sure to check out the world’s largest sapphire weighing at 385 pounds and one of the largest gem quality rubies ever found in Franklin, NC. The museum is also home to an authentic shrunken head. The black light room is a must see. Admission is free. Hours of operation are April 1st-December 31st Monday thru Friday 10:00 a.m. until 4:00 p.m. Saturday hours are 10:00 a.m. until 4:00 p.m. For more information please call 828-524-3967 or visit www.rubycity.com. Scottish Tartans Museum- Located at 86 East Main Street, Franklin, NC, 28734. This museum is the only one of its kind in the United States. This museum is a direct extension of the Scottish Tartans Society in Scotland. This museum focuses on the history of Scottish Highland clothing. The museum also offers an extensive look into Scottish culture, history and migration. Be sure to check out your family tartan. Admission is $2.00 for adults, $1.00 for children age 6 to 12 and free for children under 6. Hours of operation are Monday thru Saturday 10:00 a.m. until 5:00 p.m. For more information please call 828-524-7472 or visit www.scottishtartans.org.